The Halo World Championship is returning to Mexico City, the heart of Xbox and Halo nation in Latin America. The LATAM HaloWC 2018 Mexico City Finals is an open regional final, where any competing team from Latin America can register to play, and taking the top spot will earn you a trip to the HaloWC Finals in Seattle. The top 4 teams in points before the event will earn free travel and hotel accommodations. 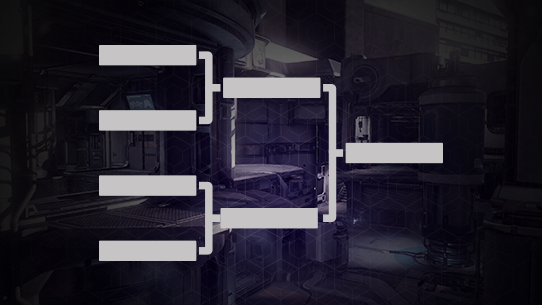 Like last year’s event, this tournament will feature an open, double elimination bracket. The event will be seeded based on online qualification points coming into the event. 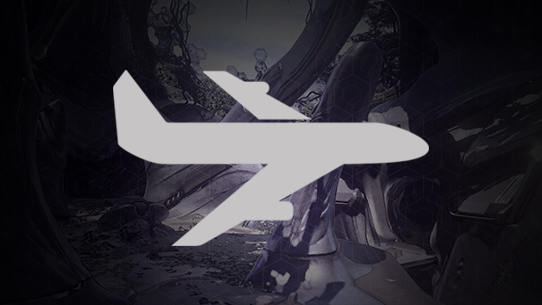 The region sports some of Halo's top talent - who will rise to the occasion and claim their spot among the Top 16? The LATAM HaloWC 2018 Mexico City Finals will feature open 4v4 and FFA tournaments for any eligible players residing in Latin America. The 4v4 tournament will qualify the very best team for the HaloWC 2018 Finals in Seattle, Washington, via a 32-team, double elimination bracket. Spectator Tickets - On Sale Now! The Mexico City Finals event will be the destination for world-class Latin American Halo esports action. You’ve watched top teams duke it out online – now be there to see it all unfold live and in-person! Feel the intensity of the players, the gravity of the moment, and the hype of the crowd – tickets are available now! With all the incredible Halo action on display, there’s no way you’ll want to miss the Mexico City Finals. 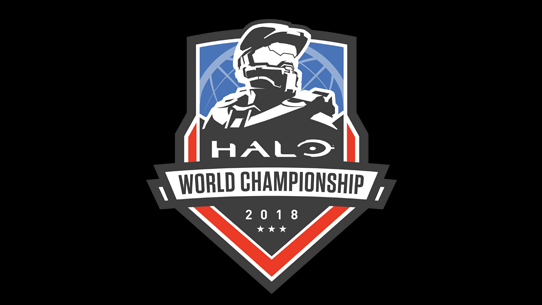 The stakes are as high, with the best team qualifying for the Halo World Championship 2018 Finals, and a shot at its $1,000,000 prize pool! For the lone wolves, we’ve got a $5,000 FFA competition where the winner will also get a free trip to Seattle to compete in a $10,000 FFA. Team and FFA passes are available now! All attendees at the LATAM HaloWC 2018 Mexico City Finals will be eligible to receive the HCS Live Event emblem for use in Halo 5: Guardians. Make sure to provide your main Xbox Live Gamertag at time of registration/ticket purchase, and you’ll receive your emblem within the weeks that follow the tournament. How do I qualify for the HaloWC 2018 Finals in Seattle, Washington? The top 4v4 team will qualify and will receive an all-expense paid trip for the HaloWC 2018 Finals. How do I get a better seed for my team in the tournament? What is the 4v4 format? 32 team, open double elimination bracket format. Specific broadcast times will be posted at a later date, but you can watch the big show on Mixer.com/Halo, Twitch.tv/Halo, and Facebook.com/Halo! No, you can purchase a team pass now to secure a spot in the tournament, and form your team later. Yes! The LATAM HaloWC 2018 Mexico City Finals will feature a $5,000 FFA tournament for any and all competitors. Best of luck to those competing! Be on the lookout for specific format details in the coming weeks. I don’t live in Latin America, can I compete in this tournament? The age limit to compete in this tournament is 16+ with a signed consent form from a legal parent or guardian. Yes. This tournament is limited to the first 32 teams to purchase a team pass. Batteries must be removed from the controller so they are unable to power the controller. Headsets will only be provided for mainstage competition. 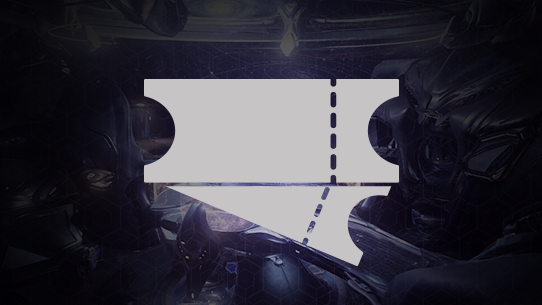 For any other questions, feel free to Tweet @Gamelta or @HCS.